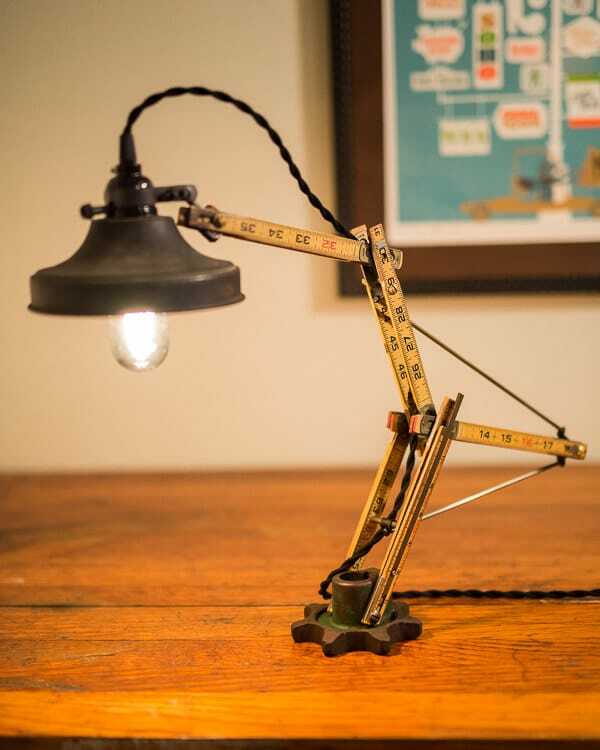 “Unruly” is a killer desk lamp art piece! It starts as a vintage Lufkin folding ruler out of my grandfather’s shop. I probably used this as a kid building his lake house. The base is a vintage John Deere gear and the brass (nice patina!) supports and spacers are all hand made. The end supports (that the brass connects to) are steel and handmade. They are oil hardened and blackened for a natural protection against oxidation. This is a GREAT gift for the carpenter or woodworker who has everything! This lamp it truly an art piece. It can easily stand up to daily use, but I would NOT put it in my kid’s dorm room! It IS functional art and will last a lifetime if treated as such. 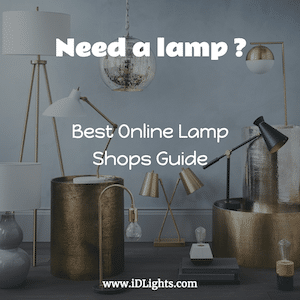 You will not be disappointed with this lamp.